time a joint Licensure Summit. 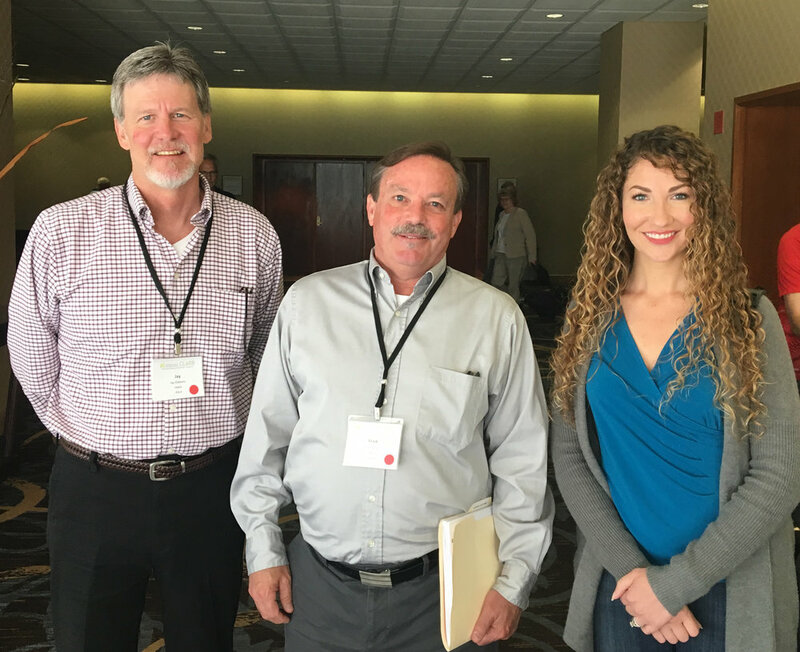 The Licensure Summit was held June 22-24, 2018, in Columbus, Ohio, and focused on building effective relationships between ASLA chapters and state licensing boards to enhance licensure education and defense. Participants included nearly 90 individuals representing over 40 states and Council of Landscape Architectural Board jurisdictions. The ASLA Ohio Chapter and Ohio Board of Landscape Architects where also instrumental in assisting with this first-ever joint meeting. The event opened with a debrief on the 2018 state legislative session and its unprecedented efforts to reform occupational licensure – through deregulation, broad sweeping licensure board reviews, interstate compacts for temporary licensure, and Right to Earn a Living Act bills. The session included firsthand observations from boards and chapters that have worked together successfully to address these challenges. Afterwards, summit participants were joined by Columbus City Councilwoman Jaiza Page and two city council staff members for a site tour of the award-winning Scioto River Greenways Project. Ohio State Representative Tim Schaffer opened the afternoon session with a keynote address that focused on how to effectively engage with state lawmakers and provided remarks on the nationwide trend of occupational licensing reform. In one of the most engaging segments of the Summit, the Ohio Chapter’s lobbyist shared tips and techniques in preparing and delivering persuasive testimony, followed by a mock committee hearing. Completing the afternoon was a breakout session on Landscape Architecture Month Resolutions. The introduction and enactment of landscape architecture resolutions can be used for advocacy, education, and building awareness of the profession. On the last day of the Summit, participants rotated through three workshops: 1) Planning Creative Education and Advocacy Programs, 2) Building Effective Board/Chapter Relations, and 3) Responding to Legislative Inquiries. Each of the workshops comprised of applicable case studies presented by Summit participants. Each case study panelist shared their chapter/board best practices and offered insightful tips. Peppered throughout the event, ASLA staff also provided an update on state and federal government affairs activities and resources.